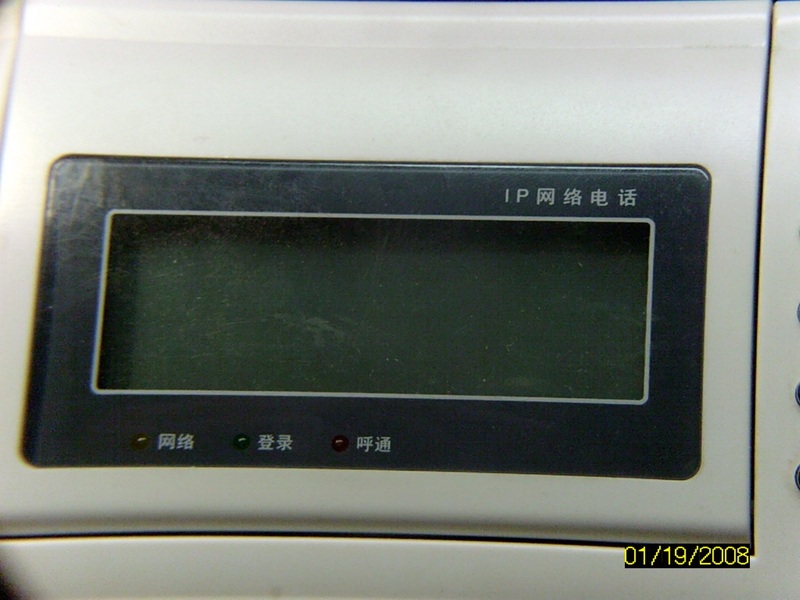 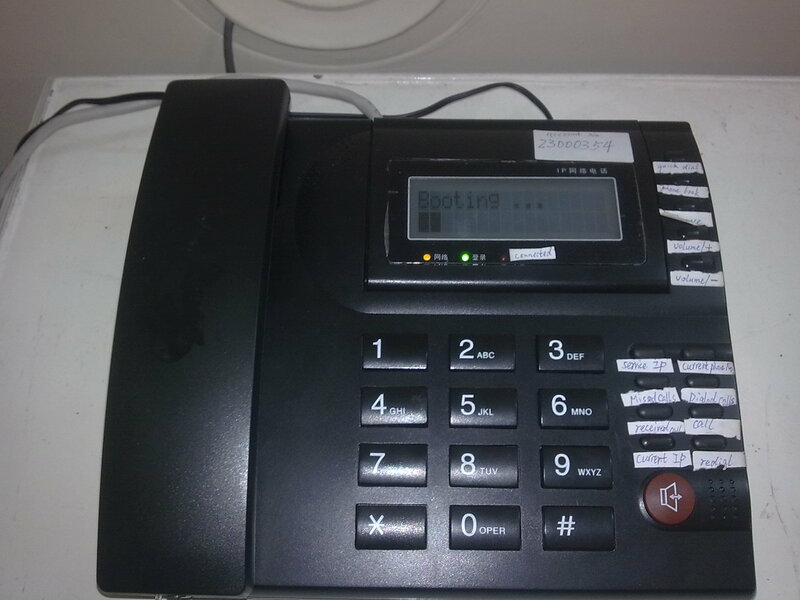 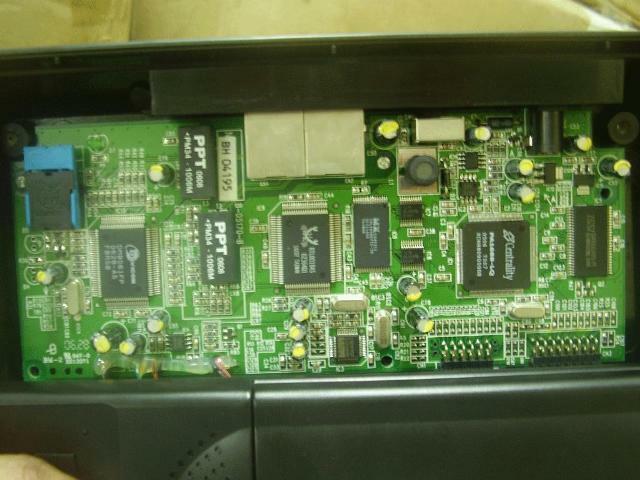 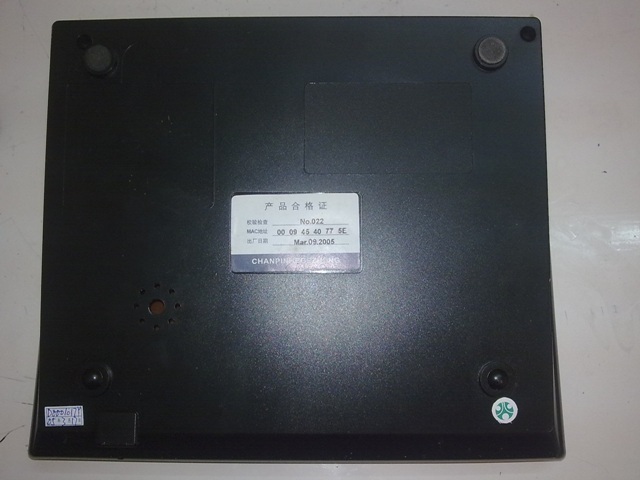 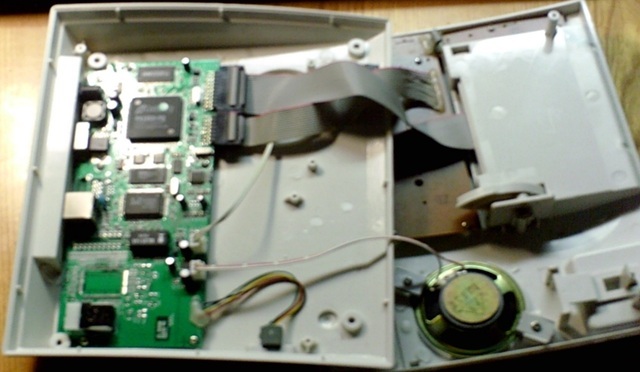 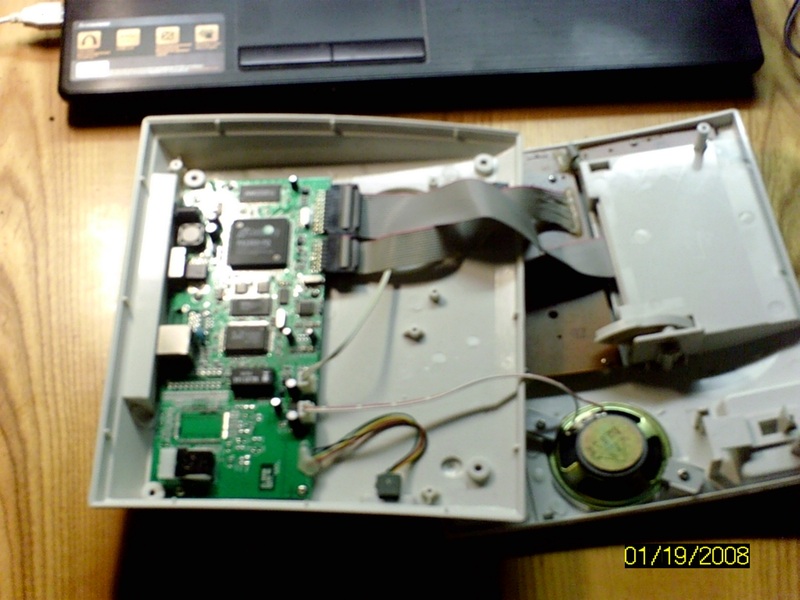 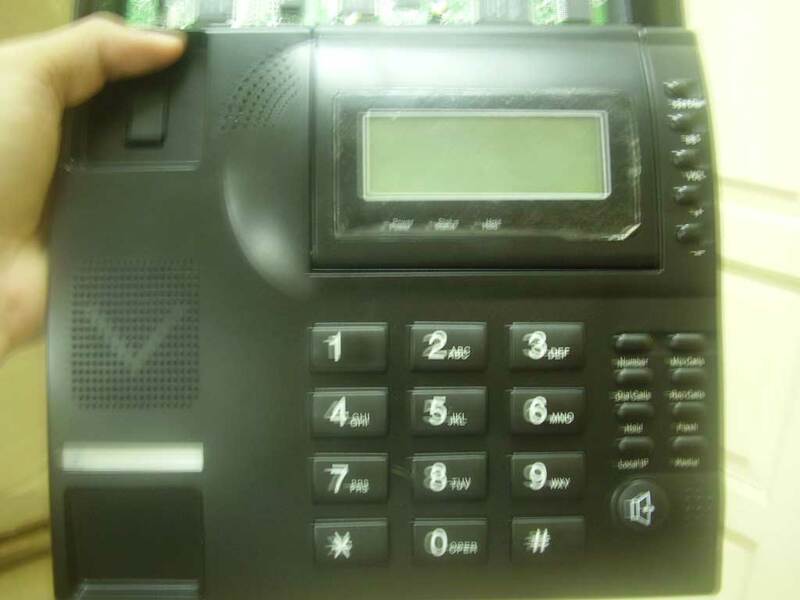 PA1688 IP phones made by 5111soft in this case either use 5111PHONE or PINGHE software. 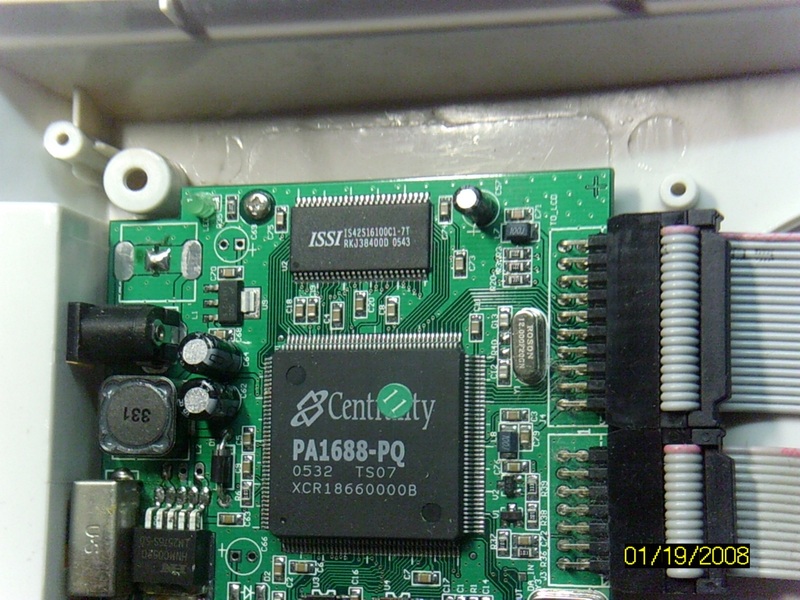 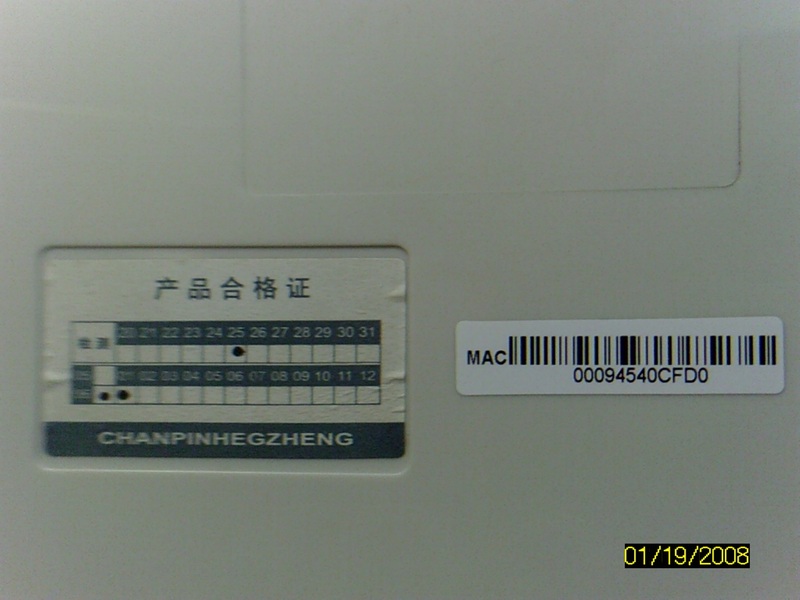 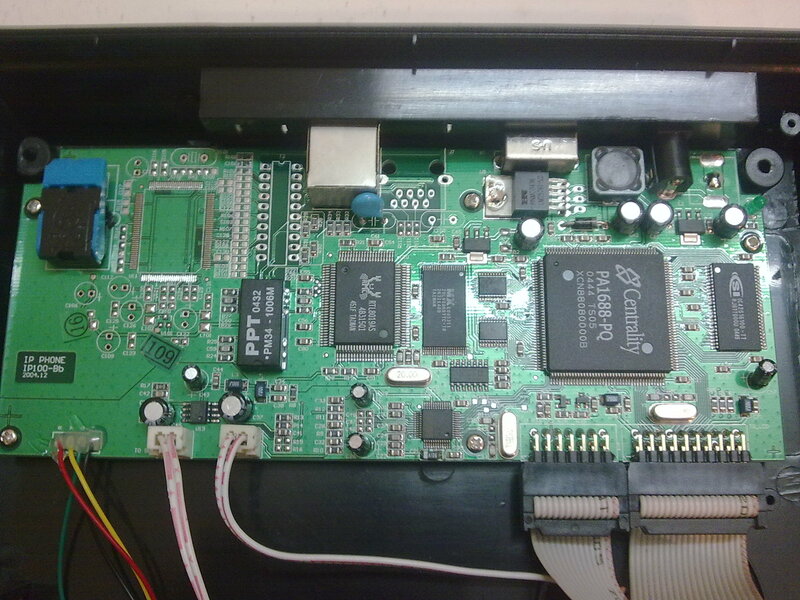 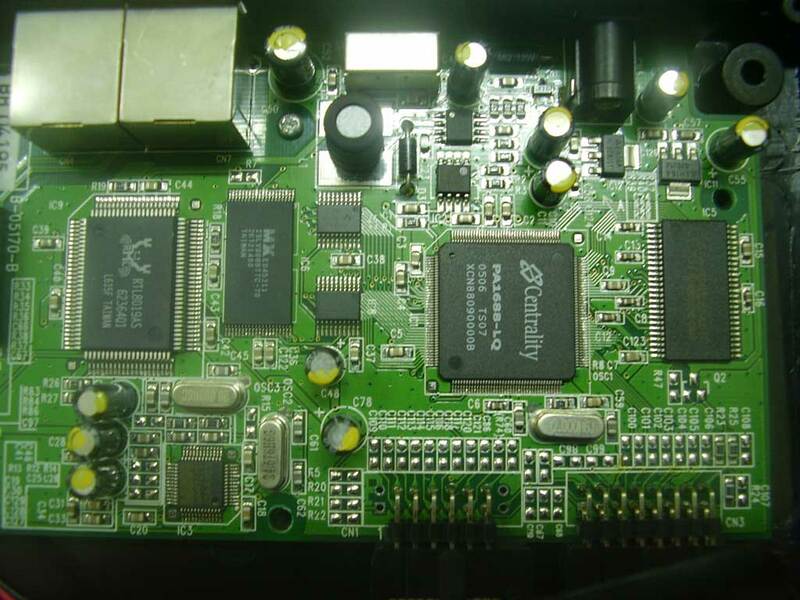 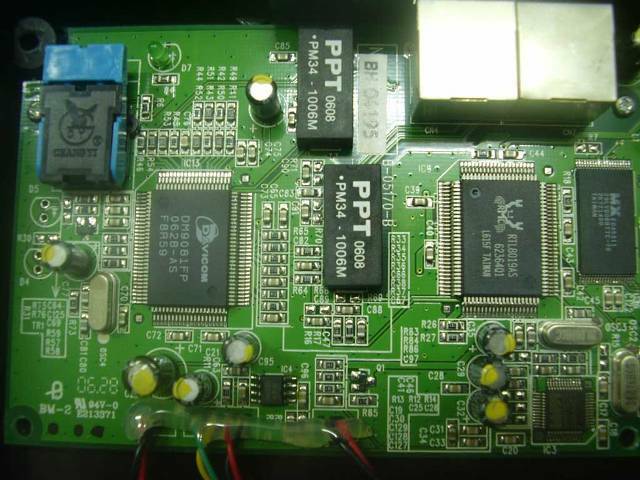 It can be decided by the label in the back or from the PCB components. Must be careful because some white phones in the same case use other software from Yuxin. Both phones use menu (SIP IAX2 H323 MGCP) slightly different from our standard design, but the usage of web (SIP IAX2 H323 MGCP) and telnet SIP IAX2 H323 MGCP) are the same. 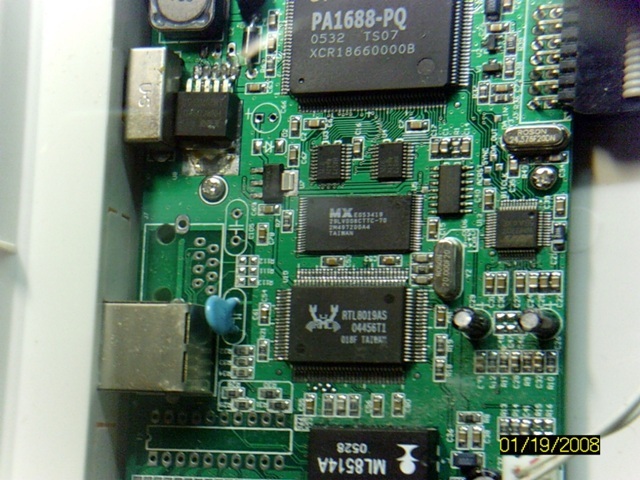 Although most phones made by 5111soft in this case are black, Аушев С.В. 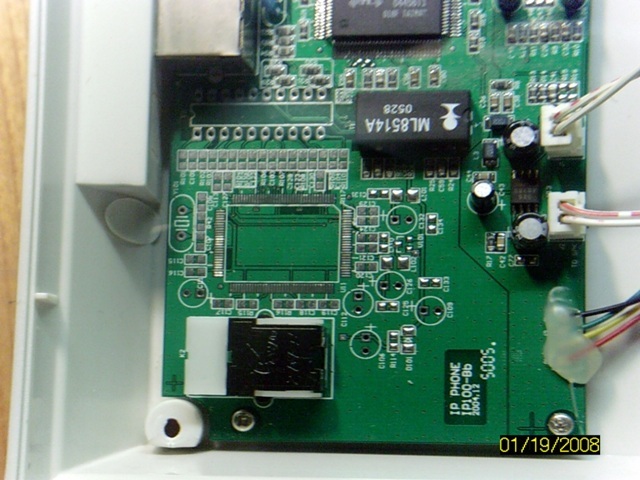 provided a white example. 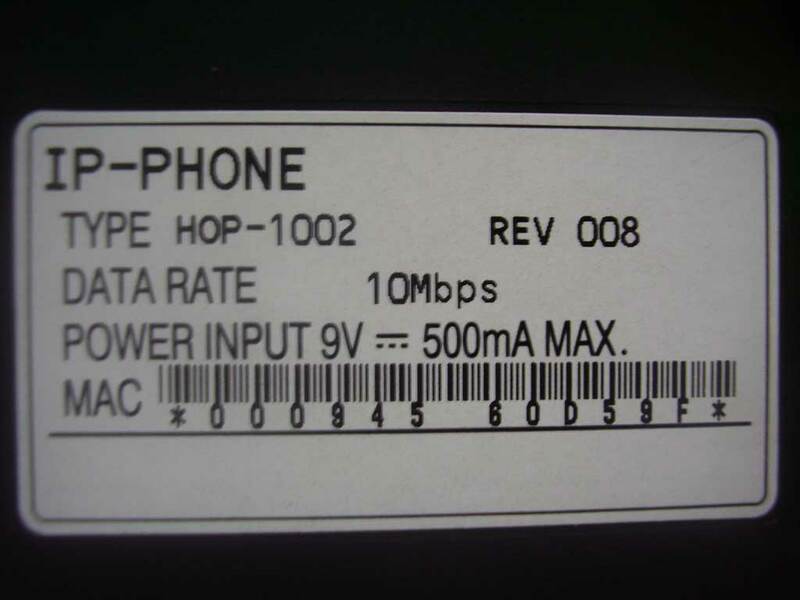 Here is an example of HOP-1002, provided by Andi Mappaiyo.